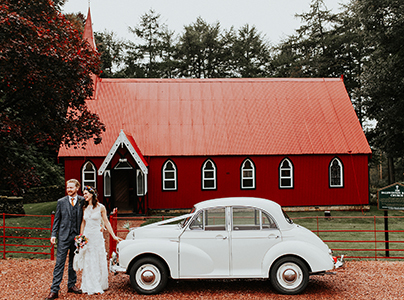 From our little red church, beautiful gardens or Island on the loch – we have the perfect ceremony location for you! although we have had more! It was built in 1881 and is beautiful inside and out – 2 minutes drive from the marquee venue in the estate walled garden. unforgettable entrance arriving over the bridge and create a ceremony experience unlike any other. Just imagine those ‘confetti’ photo’s! 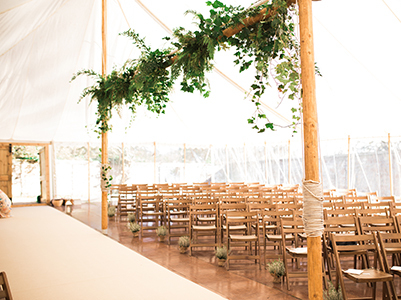 of Moroccan lanterns, tiki torches, our ceremony arch and seating for your guests. Love the idea of an outdoor ceremony and having your whole day in our beautiful grounds but are worried about the weather? Hire a marquee from us (yes we do that) and have your back up plan! 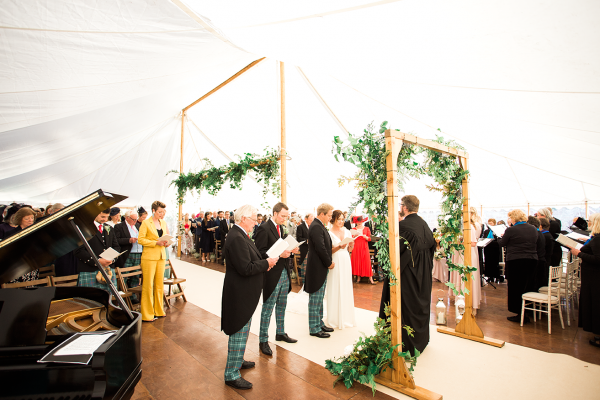 We can customise your ceremony marquee exactly to your needs or just have a simple roof with no walls/floor for you to put your ceremony furniture in. Want to know more about our ceremonies for your ceremony? 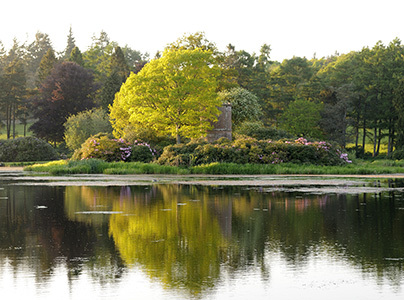 Dalswinton is one of Scotland’s most beautiful estates. 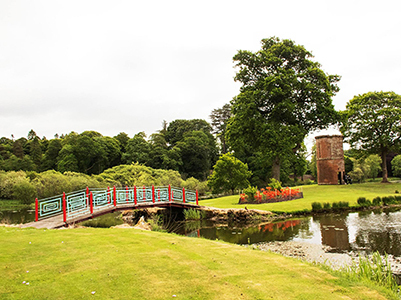 Located close to Dumfries in South-West Scotland, the 18th-century walled garden and loch is the perfect location for a variety of events. From your fairytale Wedding to exclusive use for corporate events, Dalswinton makes the perfect venue for any occasion.